Valve test rigs suitable for either vertical or horizontal testing criteria. Relocating our business to our new state of the art facility in Westhill gave us the opportunity to rebrand SVS into a much more comprehensive outfit, allowing us to assist our clients in a greater capacity thus developing our Total Valve Management strategy. Much of this can be attributed to our cutting edge testing & repair facility housed at our main headquarters. 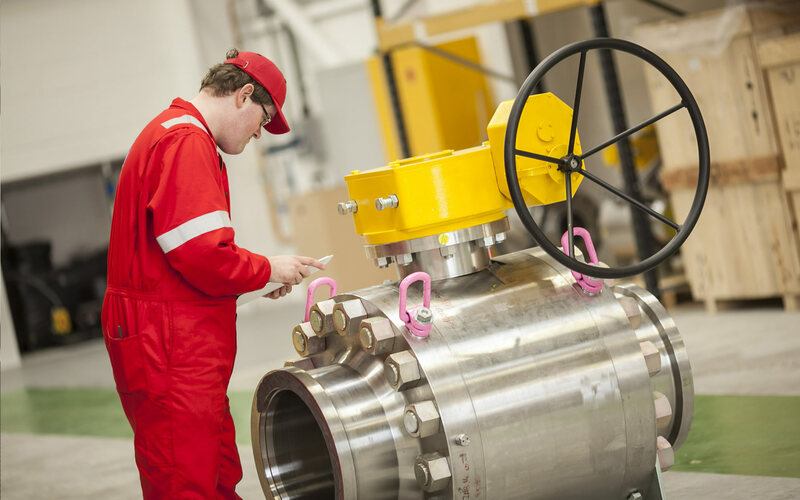 In tandem with our vastly experienced workforce we run a high intensity operation focussed on supporting all aspects of valve supply, maintenance and support for the Energy Industry. Our high tech repair facility is equipped with the latest tooling and technology to repair and recertify valves & relating equipment to optimal working standard. Our expansive repair space is furnished to tackle various circumstances of valve overhaul, testing, valve automation and modification. We offer a quick-turnaround service with overtime working to ensure deadlines are met to best serve our clients and their respective assets. Our engineering and software design departments, also based at our main headquarters, grant us the ability to reverse engineer components from scratch and work hand in hand with the workshop to ensure any encountered complexities relating to design are met with innovative solutions. At SVS we promote a proactive service as opposed to a reactive one when it comes to repair, maintenance and future performance of the valve; our intuition and understanding of the service and its long term effect on the materials, structure and exposed surfaces advocates us to recommend upgrades to boost product durability and performance to increase their life-cycle to the optimum. Our knowledge and innovation of industry equipment allows us to modify valve design when necessary, boosting their versatility or sometimes adapting them for a different service/purpose altogether to the benefit of the project. 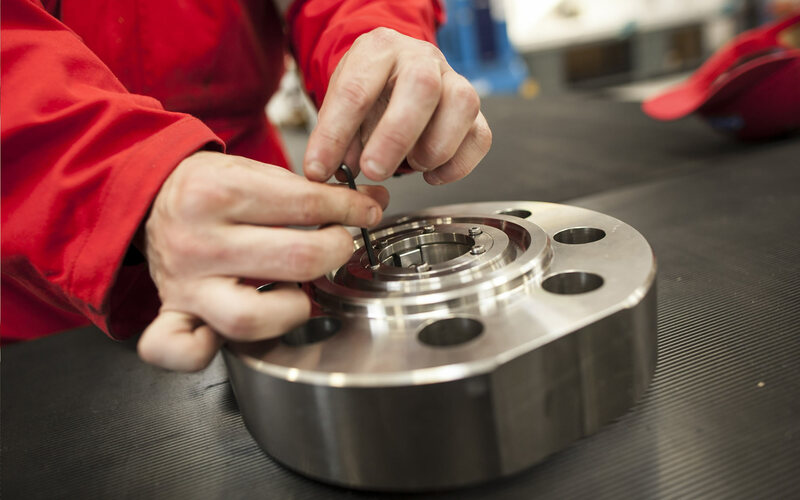 These modifications can take place either on-site or at one of our approved machine shops, all design & calculation activities are controlled and executed by the engineering team at SVS. 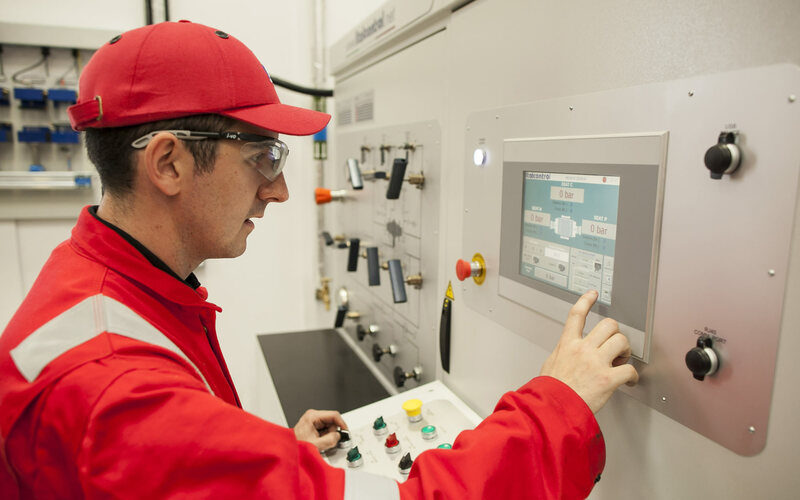 We can modify existing stock to promote considerable cost savings as well as the possibility to minimise system downtime by eliminating factory lead time scenarios to produce prompt and according solutions. 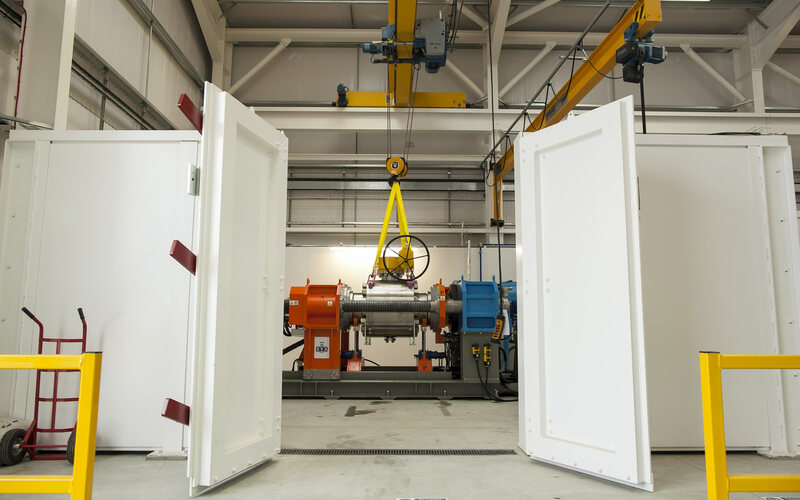 Performance testing in any form is the epitome of deeming equipment fit for purpose in the Energy Industry. 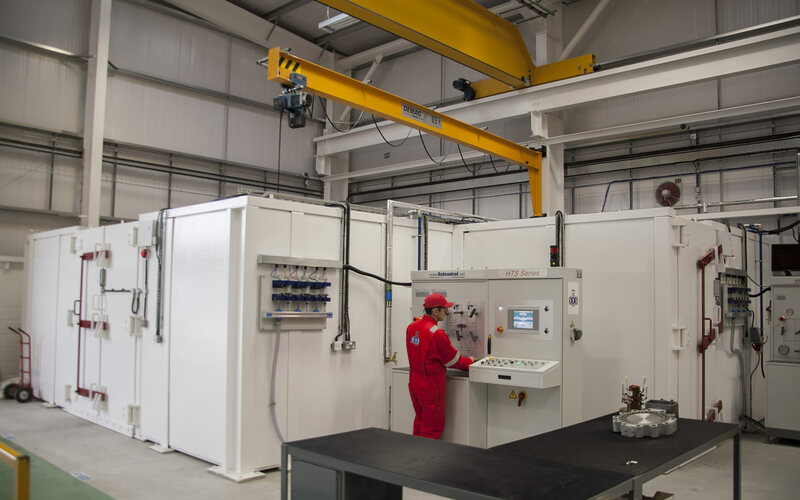 Simulation of the intended service conditions is the most accurate means of measuring valve performance out with testing in-situ, the versatility of our facilities allow us to replicate an array of different service scenarios to provide the most comprehensive testing service possible. Valves & relating pipeline equipment can operate in some of the most severely corrosive conditions imaginable. Valves used near or on the sea are constantly subjected to salt‐laden atmospheres. In chemical, pulp, and other processing plants, any variety of chemicals can be expected to be in contact with the exterior surfaces and fasteners – ideal conditions for corrosive build-up on metallic surfaces. Appropriate coating of the product is as essential as the pressure test in deeming it fit for purpose. SVS can blast and paint valves & relating equipment to any industry specification finish and colour. All our painters meet NACE and NORSOK requirements to meet any supplementary needs of our clients, these needs can include but aren’t limited to; adhesion testing, holiday tests and varying levels of NACE inspection. Our facility also offers vast storage space to house company and client stock long term. Our stock is fully catalogued and electronically traced to ensure fast access and guarantee 100% traceability of our client’s assets as well as our own. Customer storage agreements are available on a contract basis at a very reasonable rate, an option which many of our clients currently utilise. The high intensity program we employ at SVS enables clients to call-off stock items for same day dispatch, fully tested and certified in accordance with their requirements.